Canned goods hidden away behind the pantry door, waiting patiently to be put to use. Will it be the canned corn tonight? Perhaps you’ll use the tomato paste or chipotles in adobo sauce? Or go for some chicken noodle soup? Canned goods inform many of our meals. Good quality tools can make prepping those meals a cinch. A good corkscrew can make getting into your next bottle of vino that much sweeter. A microplane will zip you through zesting, and sharp knives make chopping, slicing, and dicing a breeze. We have not done many product reviews in the past, but we just had to share with our readers the super convenient kitchen “toys” from Zyliss. Specifically their Safety Can Opener. 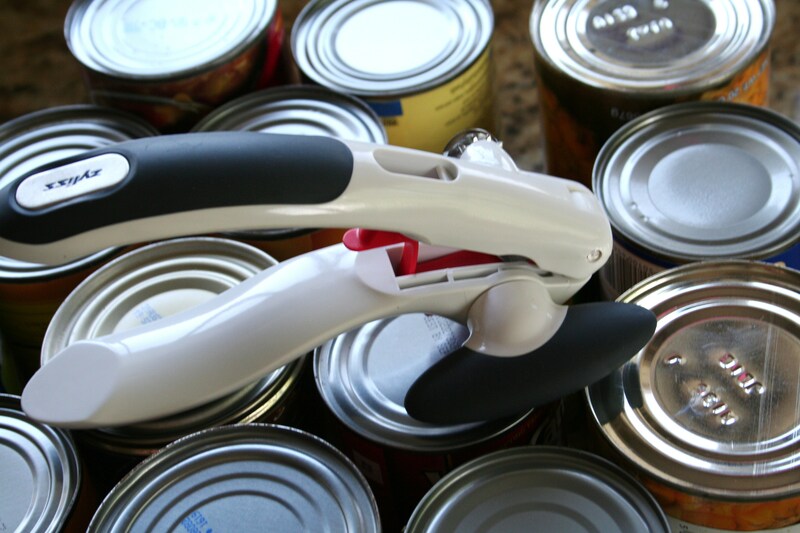 Sure there are other safety can openers out there, but Zyliss’ Safety Can Opener opens the can from the top and is designed to cut the seal where the lid and can meet, eliminating sharp edges. With a no-slip handle, magnetic metal lid gripper, and a lid release button in the handle, you can keep your gears and your food clean. While you are at it, their handy dandy Smart Clean Food Chopper will make you sing happy tunes. You’ll never cry over dicing onions again. 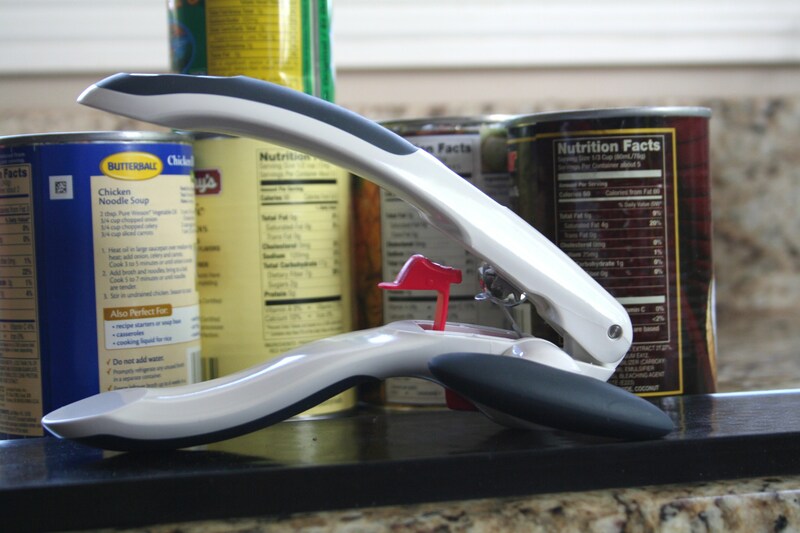 And the 2 in 1 Hand Slicer is like having a mandolin without the fear of julienning your fingers. The products reviewed were provided by GigaSavvy but all opinions are strictly our own. Hey, we cook a lot, and having tools that make our lives easier is a BIG plus in our book.